Just days after picking up an Oscar, Rami Malek is again the focus of stories saying he’ll play the villain in Bond 25. Variety weighed in with a story saying Billy Magnussen is the top choice to play a CIA agent role while there’s “renewed interest” in Malek as the villain. Not to be outdone, Collider published a story saying Rami Malek is in final talks to play Bond 25’s villain. 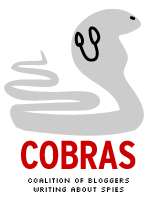 It cites “well-placed sources” as the basis of its information. Colllder also says Malek’s representatives have negotiated so the now-Oscar winning actor can do both Bond 25 and a new season of Mr. Robot. Malek won the best actor Oscar on Sunday for his work on the film Bohemian Rhapsody. He has previously been mentioned in reports as a contender to play the villain’s role. Each story has additional Bond 25 tidbits. The story contained no mention of scribes Neal Purvis, Robert Wade or Scott Z. Burns. The Playlist reported earlier this month that Burns was doing a significant rewrite and was working out of London for four weeks. Purvis and Wade originally were hired in 2017 to work on Bond 25. No word whether that rumor stems from the discredited (or at least seemingly discredited) 2017 report in the Mirror that Bond 25 was somehow based on a Raymond Benson James Bond continuation novel. One of Benson’s 007 stories featured a blind villain. The author has said on social media he was never contacted by the Mirror and assumed the 2017 story was a fabrication. The Collider story references Scott Z. Burns as a writer, but no has mention of Purvis and Wade. The first actual Bond 25 spoilers may have emerged. No, the blog isn’t going to say what they are. But they’re available for those fans inclined to check them out. Over the past week, outlets in Norway have shown construction of an outdoor set that may be in Bond 25. I had taken a pass because it didn’t seem 100 percent confirmed. But ONE STORY TODAY, references applications from a production entity called B25 noting that filming will occur March 25-31. The documents apparently also describe what happens in the scene involved. To learn more, you can click on the link above and then check out a translation. You can also check out THIS TWEET from @JBNews_mews on Twitter which quotes (in English) from the story. Needless to say (well, it should be), if you’re spoiler adverse don’t click on either link. To be clear, the description isn’t definitive in terms of Bond 25’s overall plot. This is far from what happened with SPECTRE (and the hacking at Sony Pictures) where entire script drafts were suddenly out there. It’s more akin to Skyfall, where bits and pieces leaked out ahead of time. Eventually, at least one significant one (that M died in the film) came out but we’re not at the point with these Bond 25 spoilers. For those who’ve followed Bond 25 pre-production closely, some possibilities will come to mind from the latest out of Norway. Marvel Studios, which has had a major impact on movies since it began making its own films in 2008, won its first Oscars thanks to 2018’s Black Panther. The superhero film won Oscars for costume design, production design and its score. Black Panther was set in the fictional African nation of Wakanda, which had technology unknown to most of the most of the world. Wakanda and its ruler T’Challa were introduced in a 1966 issue of Fantastic Four by Stan Lee and Jack Kirby. The film version of the Black Panther character (Chadwick Boseman) was introduced in 2016’s Captain America: Civil War. 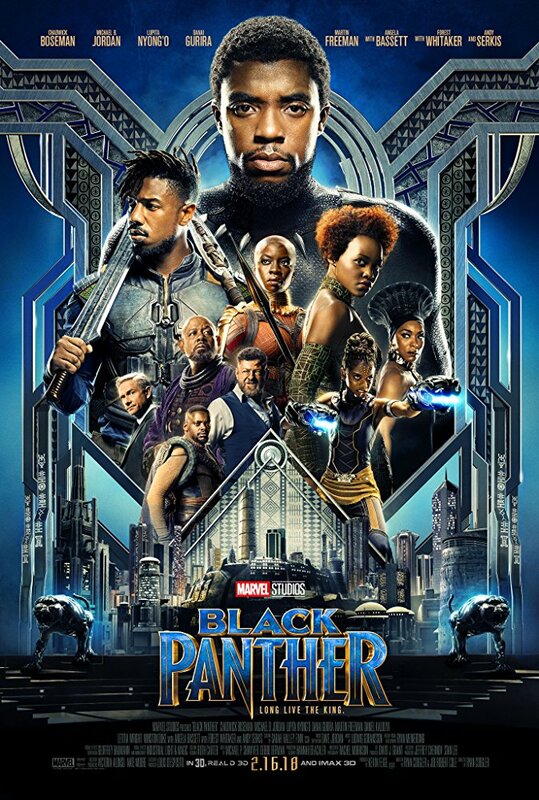 The Black Panther film was released in February 2018, generating worldwide box office of $1.35 billion. The movie was also nominated for best film. It lost to Green Book. Separately, Stan Lee, who died last year at age 95, was included in the In Memoriam segment of the Oscars show. Marvel’s Avengers: Infinity War was nominated for best visual effects but lost to First Man. –Daniel Craig and Charlize Theron presented the Oscar for best supporting actor. The James Bond Theme played as they came on stage. Mahershala Ali won in the category for Green Book. –An instrumental version of Live And Let Die was played following an early commercial break on the broadcast. The title song for the eighth James Bond film was nominated for best song but didn’t win. –Rami Malek, who reportedly is of interest to Eon Productions to play the villain in Bond 25, won the Oscar for best actor in Bohemian Rhapsody. There’s been quite a buzz this week that Shatterhand, the name of an alias adopted by Ernst Stavro Blofeld in the novel You Only Live Twice, will be the title of Bond 25. The thing is, the idea has been applied to the as-yet unmade 25th 007 film, at various times in 2017 and 2018 as well as this month. However, people have short memories. So here’s a recap. This week’s news isn’t exactly, well, news. Let’s start with 2015’s SPECTRE. There are indications Eon Productions was at least considering making the film a “soft” remake of On Her Majesty’s Secret Service. In 2014, various drafts of the film’s script got out because of the hacking at Sony Pictures. One draft included a secondary villain named Irma Bunt, Blofeld’s assistant in both the Majesty’s novel (and film) and You Only Live Twice novel. Another draft, which this blog wrote about, ended with Bond telling Madeline Swann, “We have all the time in the world.” That, of course, is what Bond told Tracy just before the latter was killed in both the Majesty’s novel and film. Neither bit made it into SPECTRE. Bond and Swann just drove off. Flash forward to summer 2017. On July 29, 2017, The Mirror says Bond 25 will be based on a 007 continuation novel by Raymond Benson titled Never Dream of Dying. However, the story also says the working title is Shatterhand. Benson says on social media that he was never contacted by the Mirror and that he can only assume the story was a fabrication. Well, that seems to slam things shut. Shatterhand fever is forgotten. That is until…. Flash forward to summer 2018. 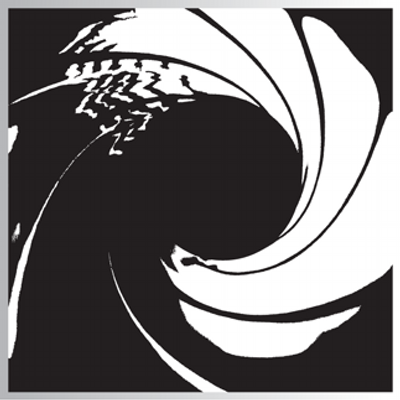 On Aug. 27, 2018, The Bond Blog, citing the Production Weekly website, says Shatterhand has been registered as a title for Bond 25. The Shatterhand buzz still lives. Flash forward to this week. Despite the fact that Production Weekly has listed Shatterhand as a working title for Bond 25 since last year, a number of outlets discovered that fact and treated it as news. Among them: Comicbook.com, The Guardian, Empire, The Express. and, last but not least, the BBC. 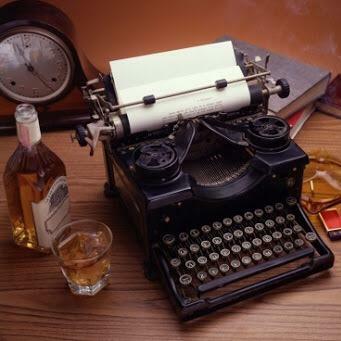 Those stories, in turn, are recycled by readers on various social media outlets. Shatterhand fever burns hot. In December, Bond 25 director Cary Fukunaga told the Daily Mail’s Baz Bamigboye that Lea Seydoux, SPECTRE’s female lead, will be back in the new film. 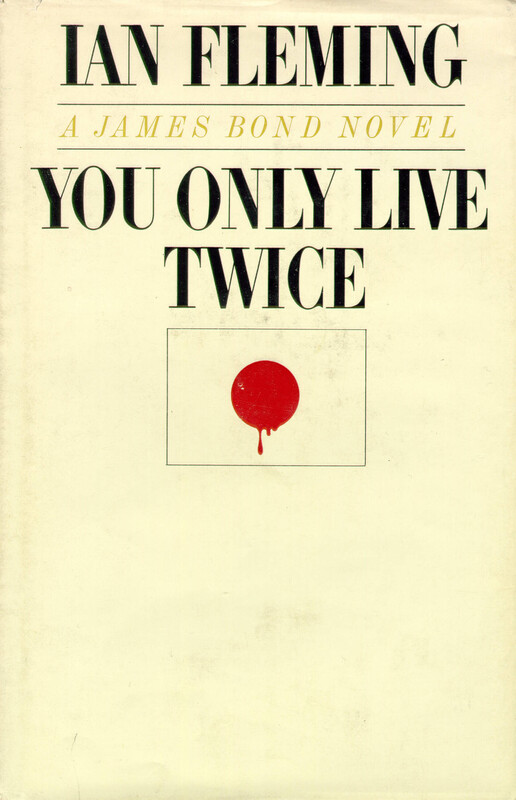 So, will Bond 25 be based on the You Only Live Twice novel? Will Seydoux’s Madeline Swann be Tracy 2.0? Who knows? However, 2012’s Skyfall adapted bits from the Twice book as well as the 1965 novel The Man With the Golden Gun. So we’ll see. Regardless, Bond 25 has gotten a ton of free publicity from the recurring Shatterhand buzz. Bond 25 is attempting to lure Lupita Nyong’o to be a member of the cast, Baz Bamigboye of the Daily Mail reported. 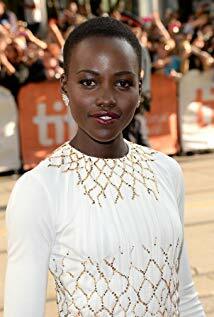 Nyong’o won an Oscar for best supporting actress in 2013’s 12 Years a Slave. She also played Nakia in 2018’s Black Panther and is in the upcoming Star Wars: Episode IX. –The idea that Emma Stone was in the running for Bond 25 was dismissed by an executive Bamigboye didn’t identify “as nonsense.” The same executive verified the interest in Nyong’o. Hmm. Maybe the “Scooby Gang” notion hasn’t gone away.